If you’re looking for a sweet gift for a baby or toddler Roses and the Stars is a perfect place to be. 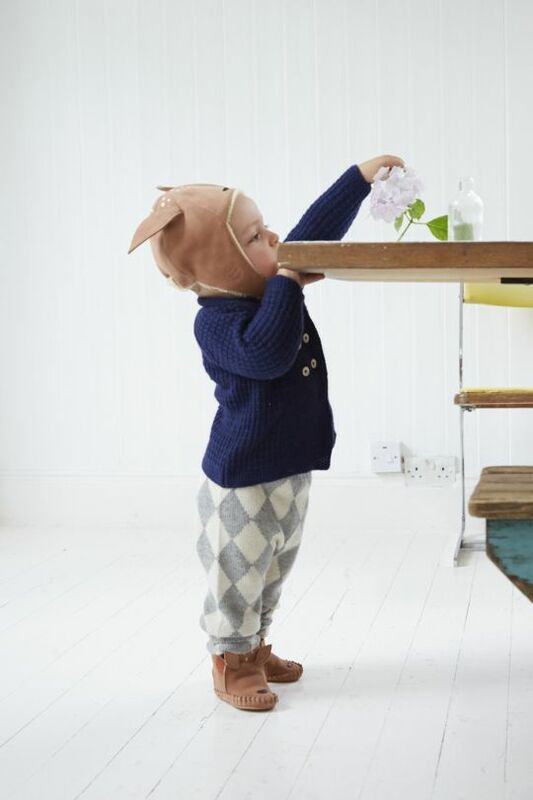 This British boutique is home to a carefully curated collection of nostalgic and sustainable gifts for little ones, and even a selection of treats for mama! 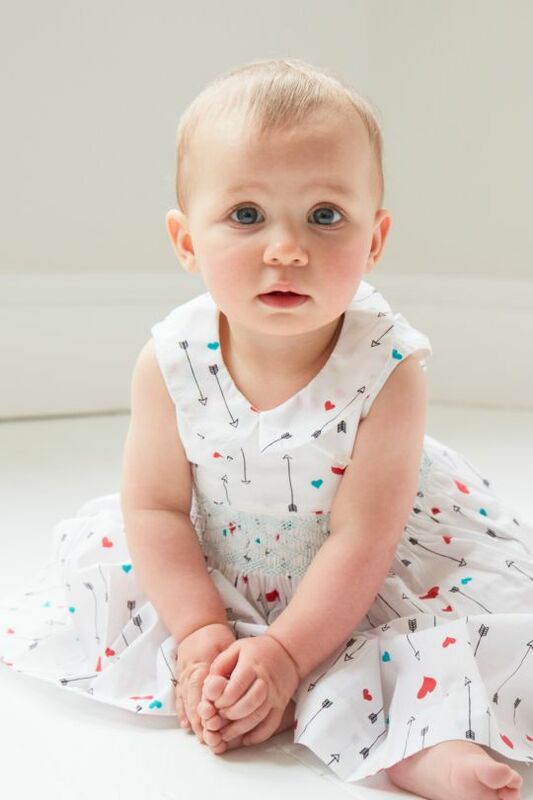 The shop offers a range of beautiful clothing from 0 up to 3 years and cute accessories, as well as toys and lovely picks for the nursery. You’ll find lots of classic designs and the most beautiful fabrics, from soft alpaca to Liberty of London prints. Items have been sourced from favourite, high quality brands throughout the world. 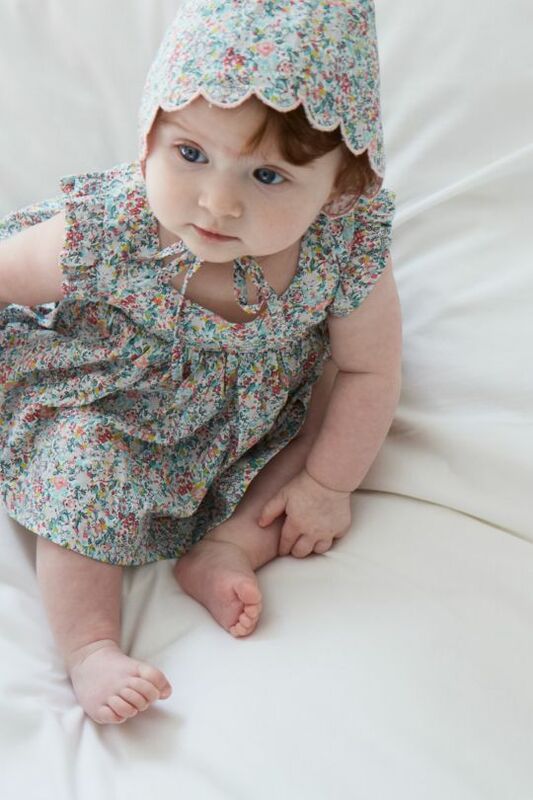 The collection of rompers, cardigans, bonnets, shirts, babygrows, coats, bloomers, dresses, booties, snowsuits and more is classic and luxurious. Roses and the Stars want every gift you buy from them to be one you can't wait to give, and a gift that recipients will use and treasure. 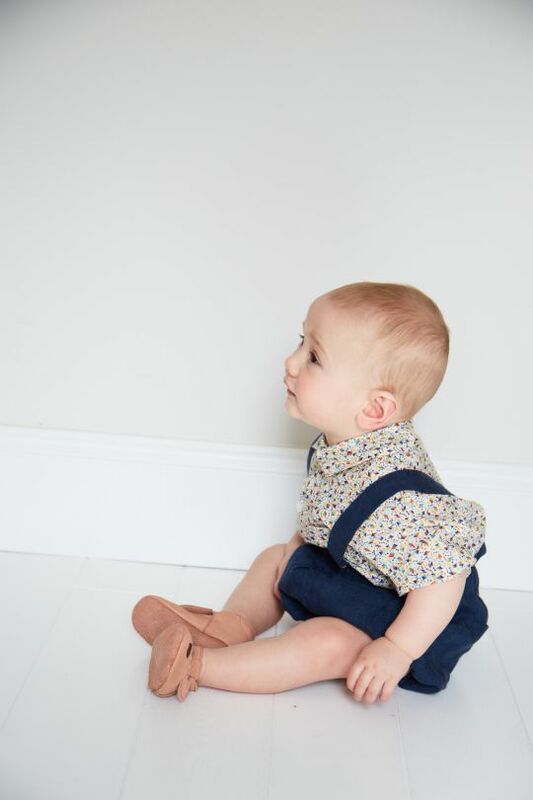 This shop is the dream and creation of Rosie, an aunt to 11, who has used her experience working for leading childrenswear brand and extensive experience with gifting to curate a stylish collection of gifts for babies and their mums. All products sold at Roses and the Stars are ethically made and sourced for their sustainable qualities. Choices you can feel good about - as befits the magic of a new life entering the world. 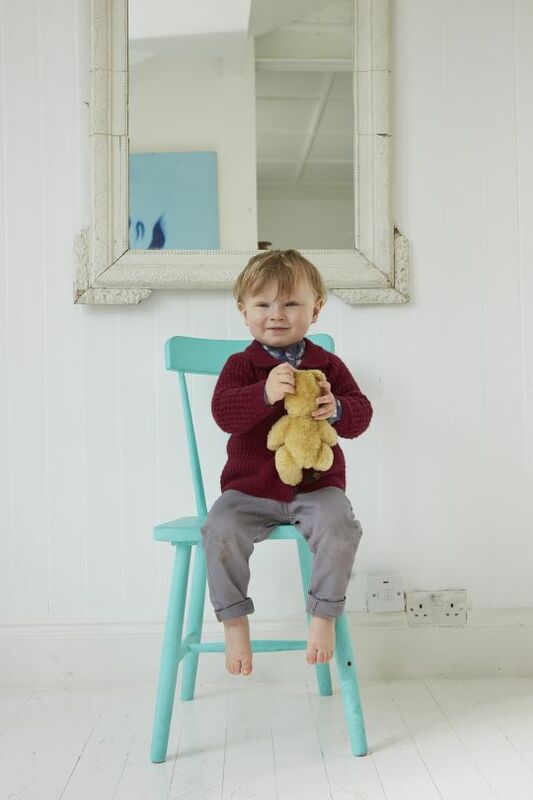 Whether clothing or décor touches like prints or first toys, these are gifts to evoke memories of simpler childhoods. And with a stunning gift-wrapping service it couldn’t be easier to send a perfect gift!